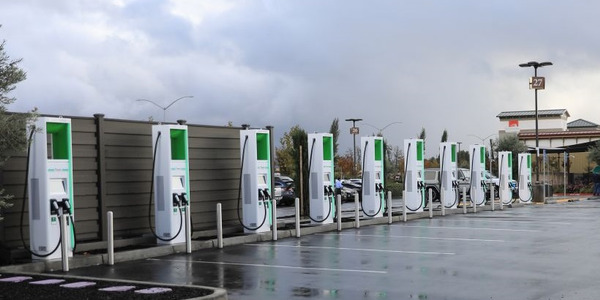 The State of Washington is urging its agencies and local governments to switch to electric vehicles. 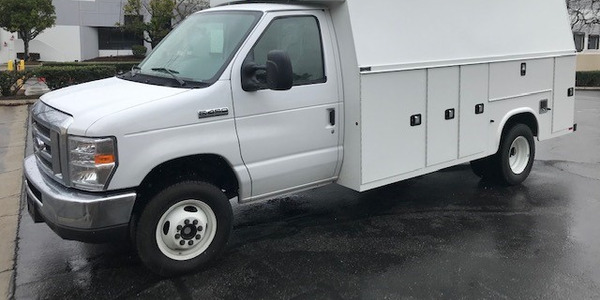 Washington state agencies and local governments are not in compliance with the state’s public fleet electrification law, according to a new report from Coltura, a nonprofit organization advocating for the transition away from gasoline vehicles. State law 43.19.648 mandates that state agencies are required to use 100% electricity or biofuels for their vessels, vehicles, and construction equipment when “practicable” as of June 1, 2015. It also mandates that all local government subdivisions are to use 100% electricity or biofuel for their vessels, vehicles, and construction equipment when “practicable” by June 1, 2018. Emergency response vehicles are exempt. 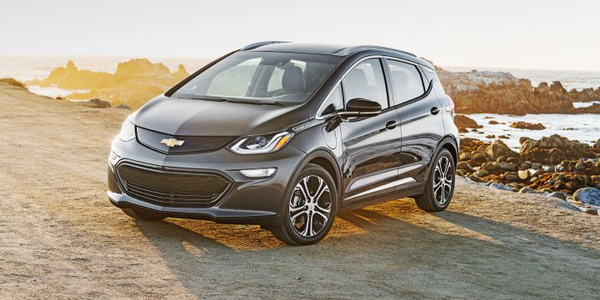 In a survey of 42 fleets, the nonprofit found that less than 1% of more than 30,000 vehicles owned by states, cities, counties, and other public entities are electric vehicles. The report did not focus on compliance with biofuel use. The state’s Department of Commerce was tasked with developing the rule but does not have the authority to enforce it, said Peter Moulton, sr. energy policy specialist with the Dept. of Commerce. Even though it doesn’t have enforcement authority, it does provide guidance, and the focus is on electrification. “We have this whole decision tree. 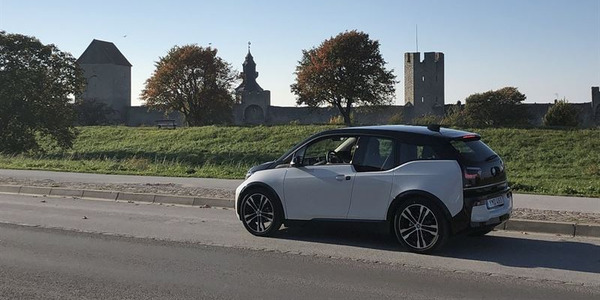 Is there an electric version (battery only or plug-in hybrid) that meets their service needs that’s available? If so, then they run the total cost of ownership analysis, and if it pencils out, then they’re supposed to buy it,” Moulton explained. 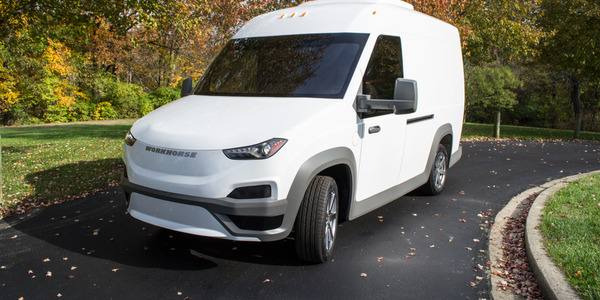 To measure compliance, the department is focusing on 16 state agencies (including universities) that consume 97% of the fuel in the state fleet. With local governments, they are looking at the 65 local governments — out of 1,100 — that consume more than 200,000 gallons per year. 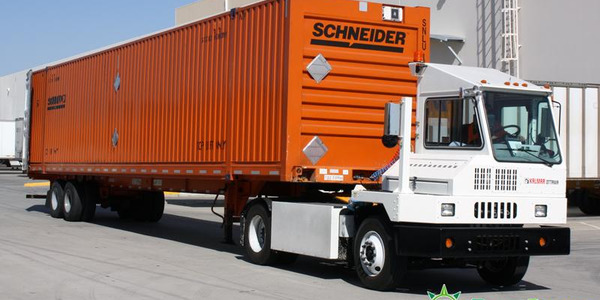 These fleets will begin reporting their fuel use and electrification plans beginning in July. 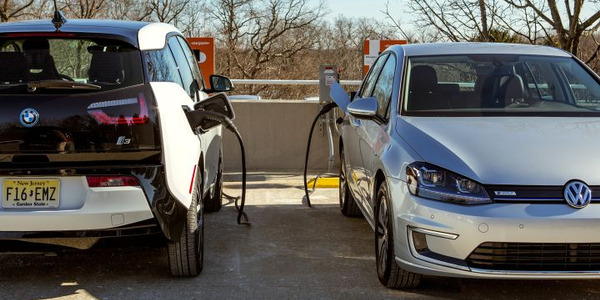 There will be state funding beginning in fiscal-year 2019 for charging infrastructure. Moulton added that use of all biofuels, including B-5, complies with the law. The state has a policy to use an average of B-20 biodiesel, and Moulton said they’re getting closer to that number. State agencies are using various blends, averaging 14% biodiesel (excluding ferries, which are required to use B-5). Among the 42 fleets surveyed, the City of Seattle has the most electric vehicles — 178 out of a total on-road fleet of 3,410 vehicles. 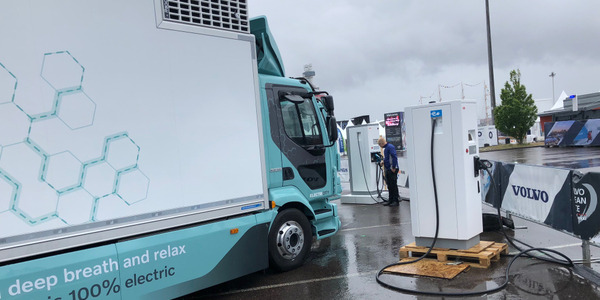 Still, Green Fleet & Fuel Program Manager Andrea Pratt said electrification is not easy, pointing to the long lead time in installing charging infrastructure, lack of options for battery-electric SUVs, and very limited grant funding. She added that the city’s fleet has been using B-20 biodiesel since 2015. 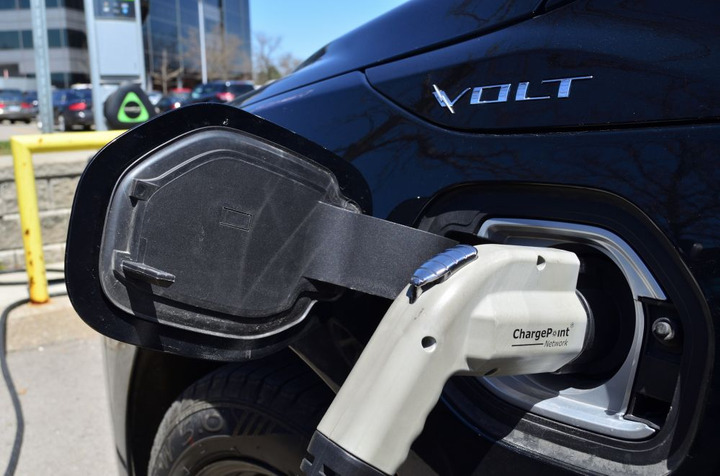 A fleet manager who oversees a city fleet with less than 10 EVs said the city is not complying due to lack of funding and because it knows there will be no penalties for noncompliance. He cited higher vehicle costs, lack of availability for SUVs and pickups, infrastructure costs, and lack of clarity as to which department should be paying for infrastructure as challenges. The city is not using biofuels. 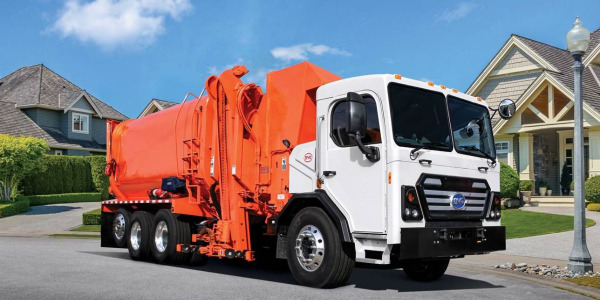 Coltura’s goal with the report is to bring attention to public fleets and their fuel consumption, said Matthew Metz, founder and co-executive director of Coltura and author of the report. 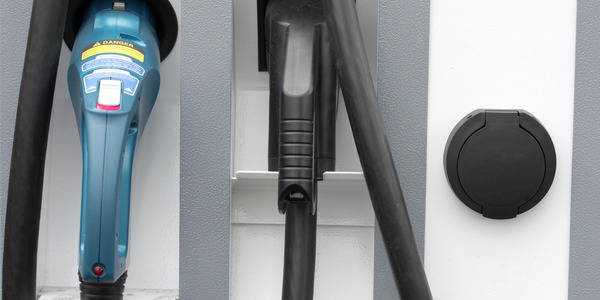 A full set of policy recommendations for improving compliance — from developing statewide EV training for public fleet managers and creating financing programs for construction of charging facilities to better defining EV buying requirements and imposing consequences for violators — are also outlined in the report.To view the full report, click here.